GS Yuasa Corporation (Tokyo Stock Exchange: 6674; “GS Yuasa”) today announced that lithium-ion batteries manufactured by group company GS Yuasa Technology Ltd. (“GYT”) are to be used in the Epsilon-4 Launch Vehicle, scheduled to be launched from the Uchinoura Space Center by the Japan Aerospace Exploration Agency (“JAXA”) on January 17, 2019. GYT’s “common lithium-ion batteries for launch vehicles” have been installed in stages 1, 2, and 3 of the Epsilon-4 Launch Vehicle to supply electricity to the rocket control equipment. 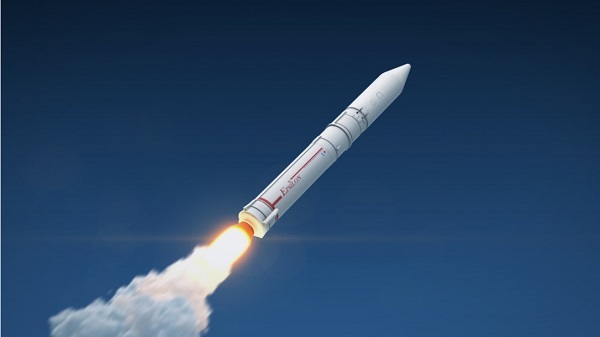 GYT’s thermal batteries are also to be used to provide the electricity required by the launch vehicle’s attitude control equipment while in flight. “Common lithium-ion batteries for launch vehicles”, which were developed by GYT under a contract with IHI Aerospace Co., Ltd. at JAXA’s request, have been utilized in every Epsilon Launch Vehicle so far. GYT develops, manufactures, and distributes batteries and power sources for special applications and supplies high-performance, high-quality batteries for special land, sea, and air environments (from depths of 6,500 meters below the ocean surface to 36,000 kilometers high in space). The GS Yuasa Group will continue to contribute to space development projects through the development and manufacture of high performance lithium-ion batteries. ■2. Common lithium-ion battery for launch vehicles (left). Thermal battery (right).